Ecotourism can offer many benefits to a culture, if carefully managed. The quest to climb to the top of the world at Mt. Everest has resulted in an overcrowded trash heap that is seemingly irreversible, despite the annual efforts of conservation groups to clean up the mountain. Not to mention the traffic jam waiting for their turn to take their selfie at the top. Bears in Yellowstone Park have had to be relocated due to an overwhelming amount of trash. Not to mention lines and lines of cars driving through for the “experience,” increasing pollution and trash in the once pristine park. There’s no doubt that tourism is a driving factor for economies all around the world. Tourists mean dollars, and dollars (or rupees, bhat, peso, yuan, Euros, and so on) are what will keep an economy afloat. It can be wonderful for a culture to share their most treasured or sacred sites with the world. More people get the opportunity to experience these amazing places, and the host country gains more attention and a boost to their economy. I’ll never forget many years ago travelling to Key West, Florida. It had been about eight years since my last visit to the island community, and I was looking forward to wandering around a sleepy island town, enjoying an adult beverage at a seaside seafood shack after a day spent swimming in clear reef waters. 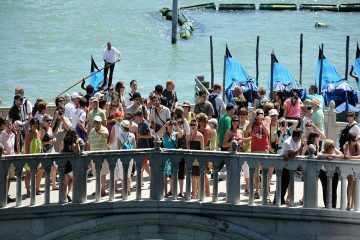 Arriving on the island after an hours long, traffic congested drive down the two-lane road revealed a crowded, overrun, overbuilt tourist trap. Big resorts monopolized the beachfronts. “Authentically rustic” restaurants with cruise ship prices took the place of dive bars. Art galleries stood in place of souvenir shops. The worst part? There were signs warning you to stay off the beaches on one side of the island because one of the massive cruise ships had spilled their sewage, so the beach and water was unclean, not to mention there were thousands of people milling around Duval Street for their shore excursion. That day was an exercise in tourism at its worst, and I haven’t been back since. Now, I’m not saying that everyone should just stay home and instead experience these amazing peoples, places, and cultures with a well-executed Google search. No way. Given the chance, everyone should go out and see and experience as much of this big blue ball that we live on as possible. But just do it in a way that is responsible. 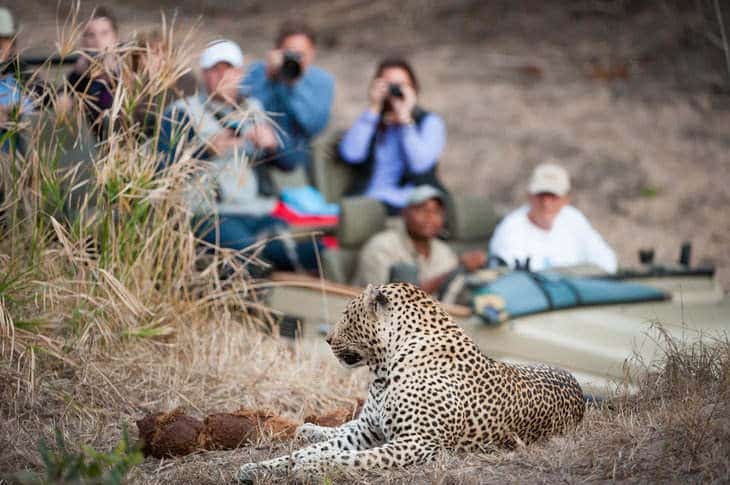 Ecotourism, according to Dr. Arvind Singh, “means making as little environmental impact as possible and helping to sustain the indigenous populace, thereby encouraging the preservation of wildlife and habitats when visiting a place. This is a responsible form of tourism and tourism development which encourages going back to natural products in every aspect of life.” It may seem like ecotourism is the “in thing” for eco-conscious travellers these days, but that’s a good thing. The more people who can understand and propel the conservation of a society, the better. Ecotourism is really a response to the irresponsible side to the tourism industry. Environmental conservation – This is one of the more obvious benefits to a local economy. Helping to protect the natural beauty that attracts tourists in the first place, through responsible tours, entrance fees, donations and other conservation efforts. For local residents, it can provide alternative sources of income rather than those that may be more harmful to the environment. Local community growth – Ecotourism brings jobs and sources of income right into the communities, helping to support a community. Locals don’t have to leave their village or community for a big city to find a source of income, helping add to a stronger, more sustainable infrastructure. They can also understand that there are alternatives to habitat-destroying work such as farming, hunting and logging. 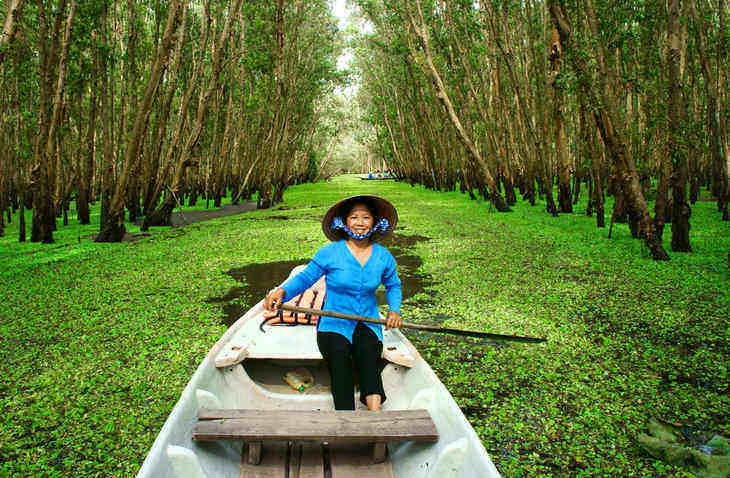 Ecotourism sounds like a utopian solution to a very destructive problem, right? However, there are some challenges that come with ecotourism, as with everything. There has to be a balance in order to uphold the ideals and objectives of ecotourism, and sometimes that balance is lost. Ecotourism getaways to exotic locations often means a significant monetary investment, so there is a fear that these rich, often urban travellers will not be as sensitive to the indigenous culture or peoples. Before you say that this is a stereotype, it’s an unfortunate trend. Remember the inexperienced “climber” who paid $60,000 to be carried to the top of Mt. Everest on the backs of local Sherpa guides? All to say she summited the tallest mountain on the planet. Governments and local communities need to do their part, but so do tourists. The best thing we can do is to educate ourselves before we go on our adventure, and think how you can leave the area better than when you first arrived. By maintaining that mindset, we can hold ourselves accountable and know that we’re each doing our part to make the planet a better place for all.